Today I am starting a new series on one of my Facebook Pages: 100 Days of Details. It’s part of a new commitment to sharing all the lovely details we make for our wedding clients here at Naturally Chic. 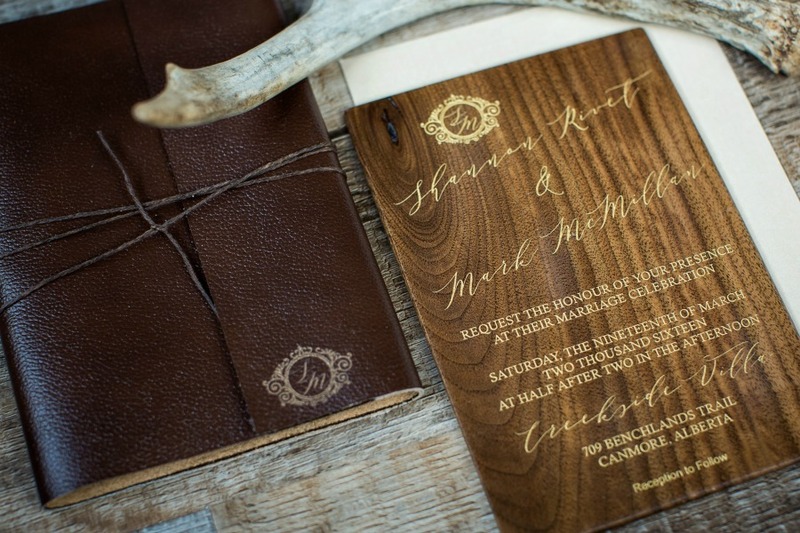 Designing personalized wedding details for our clients is one of our favorite things to do! Did you know we handcraft the items ourselves? That’s right, we make tons of decor, in-house! We come up with the ideas on our own, or in collaboration with our clients and then we create them! What does this mean to you? 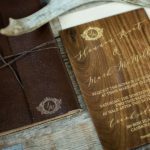 For starters, it means you can have one of a kind personalized decor at your wedding. You also don’t have to spend hours searching all over the internet or on Etsy for wedding decor. This also means it can save you time and money! Forget about currency exchange, shipping charges, and duties. For our clients, we often deliver the items to your wedding at no extra charge! While we love creating unique decor items, we’re happy to work with ideas you’ve seen elsewhere, but are having a hard time sourcing. We won’t copy a design that someone else has made, but we’ll craft something that’s similar and hopefully even better! We take special care to create heirloom quality items where possible and use great materials and craftsmanship. We hope you check out our new design series on our Facebook Page Naturally Chic Designs and our Planning and Design page, Naturally Chic. While you are at it, we’d love it if you followed us on Instagram! Thank you for stopping by; we appreciate it so much! For more information, contact us at www.naturallychic.ca or hello@naturallychic.ca. We would love to find creative ways to reflect your personalities and customize your wedding!